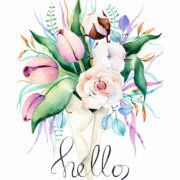 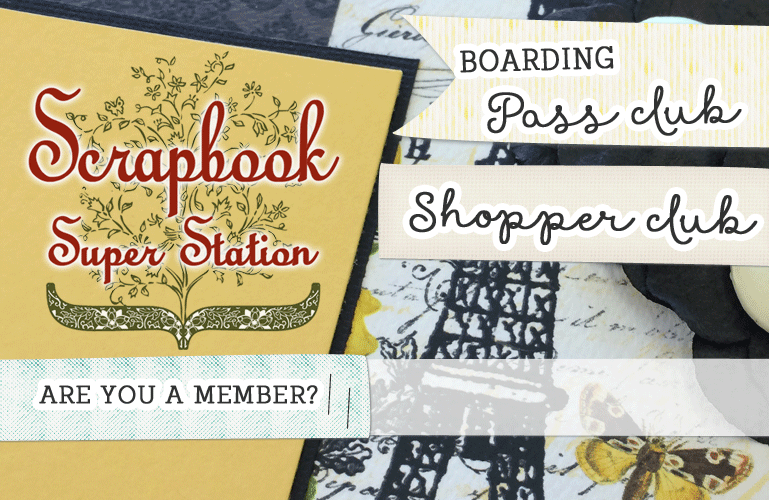 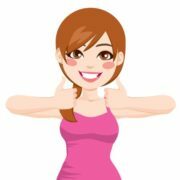 Scrapbook Super Station is pleased and proud to be your number one scrapbook and stamp shopping destination located in Butler, PA! 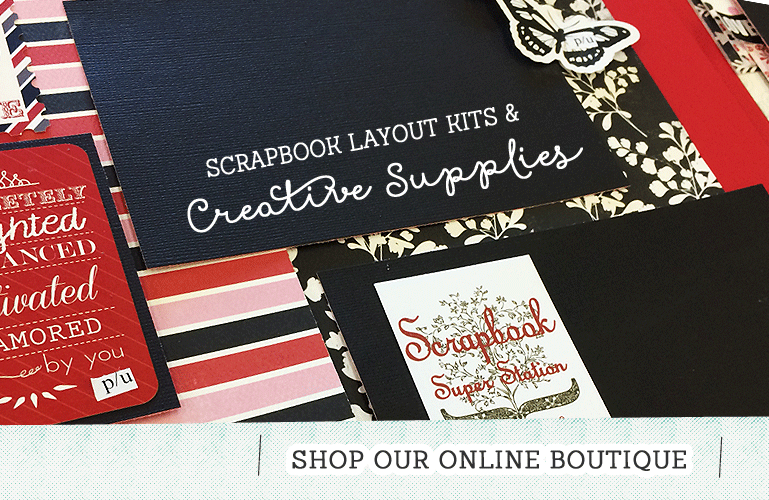 We work hard at providing all the latest and greatest supplies all under one roof. 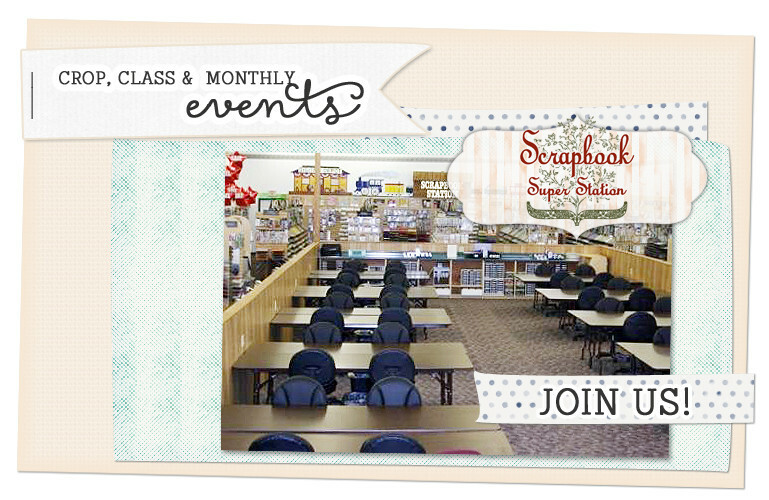 Our talented and outgoing staff is here to assist you 7 days a week with all of your scrapbook, stamping and paper crafting needs. 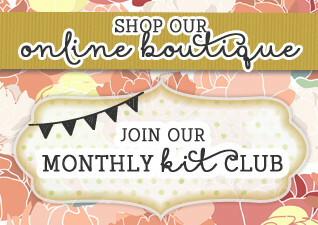 Stop in and shop at our store!